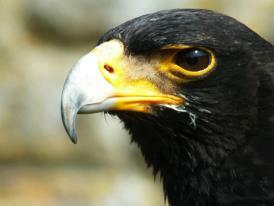 RAPTORXOTICS SPECIALIZES IN EDUCATIONAL TALKS AND DISPLAYS WITH BIRDS OF PREY. 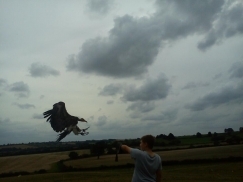 ICARUS FALCONRY PROVIDE THE PINNACLE OF HANDS ON EXPERIENCE DAYS. 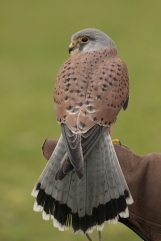 WITH VERY SMALL GROUP NUMBERS, A HUGE ARRAY OF RAPTOR SPECIES, ALL IN THE SETTING OF A FAMOUS STATELY HOME- HOLDENBY HOUSE. ALL THIS AT THE BEST PRICE TOO! LIFE IS ABOUT EXPERIENCES-THESE DAYS MAKE WONDERFUL GIFTS. 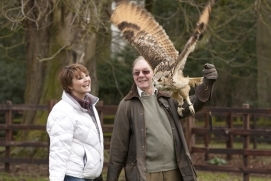 YOU DON'T NEED TO BE A KEEN FAN OF BIRDS OF PREY TO EXPERIENCE THE THRILL OF BEING A FALCONER FOR A DAY- TRULY A GIFT THAT WILL BE REMEMBERED FOREVER! 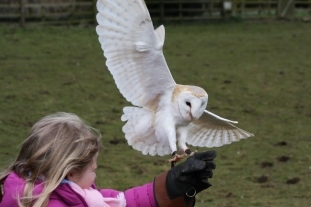 EACH BOOKING IS GIVEN OUT IN THE FORM OF A GIFT VOUCHER, VALID FOR 12 MONTHS AND SENT OUT TO THE ADDRESS YOU SPECIFY, IN A PLAIN ENVELOPE.